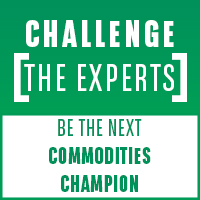 BNP Paribas Specialized Trade Solutions (STS) offers expertise on commodity and trade / working capital solutions to corporate clients belonging to the commodity ecosystem. 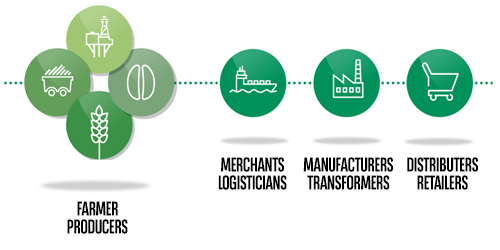 BNP Paribas Specialized Trade Solutions (STS) is dedicated to working capital and trade financing solutions within the commodity value chain. Based in Geneva and Paris, BNP Paribas STS brings commodity expertise in three main sectors: Metals & Mining, Agribusiness, and Energy. BNP Paribas STS recognized know-how relies greatly on market experts -engineers, inventory managers and loan structurers- as well as documentary credit expertise. For Commodity player, aiming to finance working capital needs with our Specialized Trade Solutions. Our teams provide a comprehensive offer to support commodity players in financing their Working Capital. For Corporate with high level of current assets, aiming to finance working capital with our Specialized Trade Solutions. We support commodity players with high level of current assets in financing their working capital. For commodity exporter or importer, aiming to cover payment or performance risk and discounting receivables with our Specialized Trade Solutions. BNP Paribas Specialized Trade Solutions offers different kinds of guarantees to support commodity players in mitigating payment or performance risk and discounting receivables. For commodity exporter or importer, aiming to optimize key working capital metrics with our specialized trade solutions. We provide a comprehensive offer to support commodity players in reducing cash trapped in their working capital cycle. 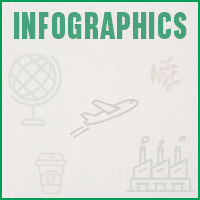 For companies facing price risk or FX risk on physical goods financed by BNP Paribas. For companies looking for standard international trade instruments. For players with large bank facilities, that target to diversify their bank pool and increase committed financing resources while simplifying their credit facility management. To serve BNP Paribas Clients, BNP Paribas STS relies on GTS Group Trade Centers extended network across all geographies. GTS Group Trade Centers are composed of 100 Trade Centers with 300 Trade Specialists in more than 60 countries.